If you drive a Mercedes-Benz, you understand the feeling that comes from experiencing superlative luxury, proven performance, and innovative technology. To help reward your loyalty, Mercedes-Benz of Easton is proud to introduce our Payment Loyalty Accelerator Program which helps you get behind the wheel of a new Mercedes-Benz and receive tremendous savings in the process. 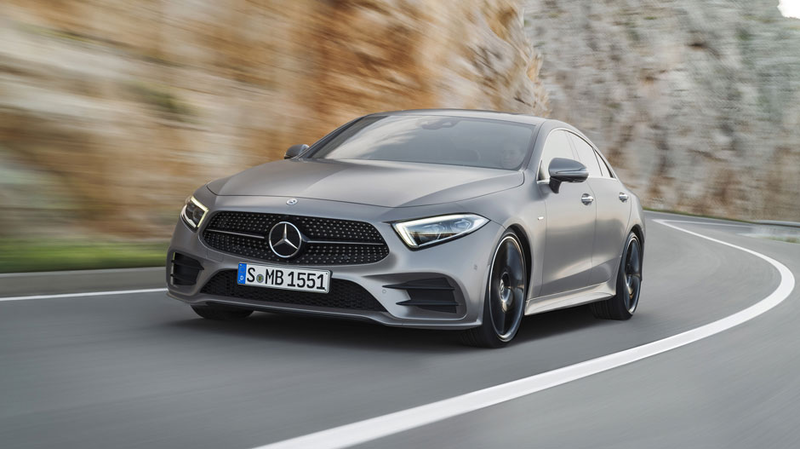 Loyalty Accelerator Program: Eligible C, CL, CLA, CLK, CLS, E, GLA, GLC, GLK, ML (excludes ML450H), GLE, GL, GLS, R, S, SL, SLK, SLC-Class Customers with a First Class Lease or Walkaway Balloon Contract are eligible for Loyalty Accelerator benefits in conjunction with the lease or finance of any new MY18 (Excludes MY18 G-Class, Commercial Van, smart, and expired models. See ‘MY18 Lease and Finance Offers’ page for model-level eligibility), MY19 (Excludes MY19 A-Class, G-Class, GT 4-Door Coupe, Commercial Van and smart), MY20 GLE 350W4, or GLE450W4 through Mercedes-Benz Financial Services. This program may be used in conjunction with Mercedes Incentive Bonus (MIB), Guest Appreciation Program (GAP), Loyalty Accelerator Program LAP, Dealer Employee One (DE1) Vehicle Program, Dealer Employee One Plus (DE1+) Vehicle Program, Fleet Programs, MBDEAL, Diplomat, ex-CVPs, ex-Special Demos (SD), and ex-Exclusive Dealer Demo Program (EDD) offers effective April 2, 2019 through April 30, 2019. Please note: ex-CVPs are only eligible for this program if they utilize New Car rate programs. CPO and Pre-Owned rate programs are not compatible with this lease loyalty cash program. This program is not eligible for Pinnacle sales, Corporate Sales Incentive Program (CSIP), Non-Compliant vehicle sales (NC), any CPO Program, and in-service CVP.